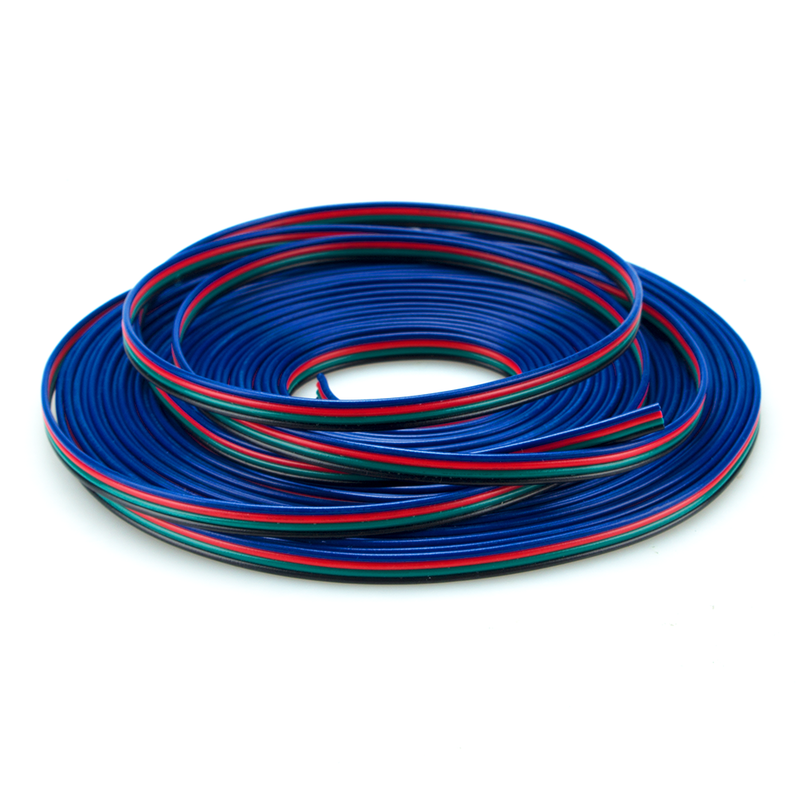 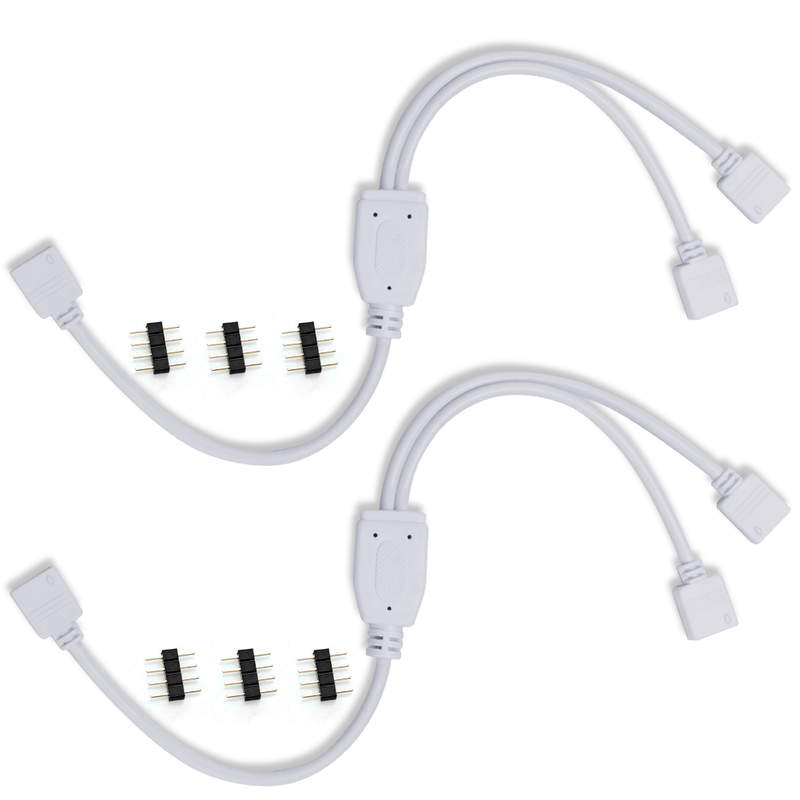 Cable length: 2m, 4pcs extension cable with 8pcs 4pin plugs. 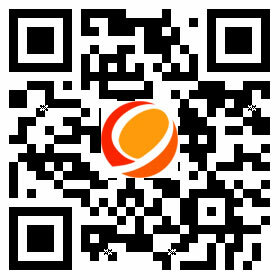 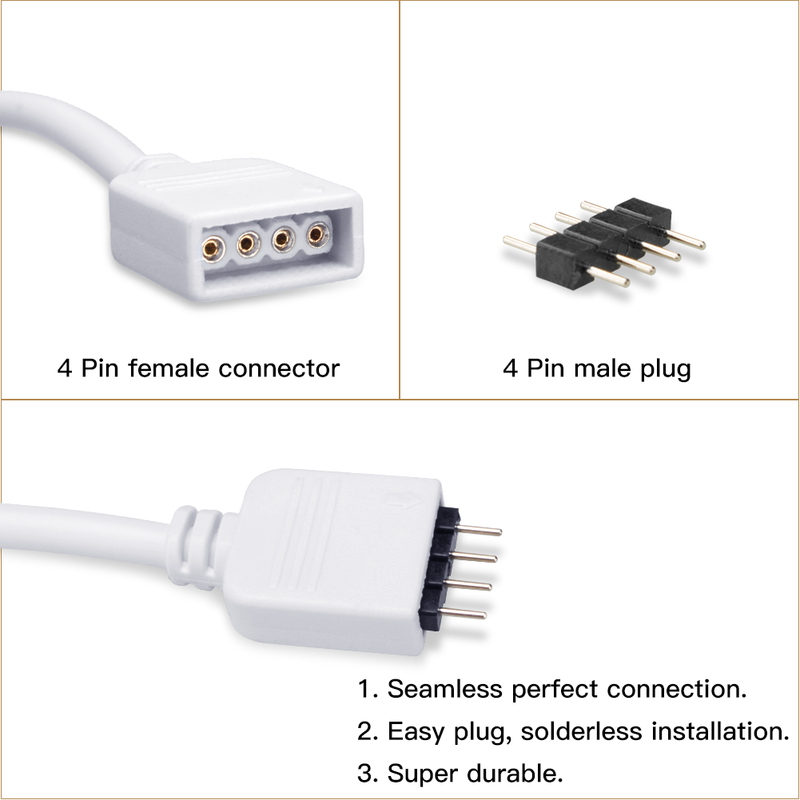 Easy to use, no need welding, no need soldering. 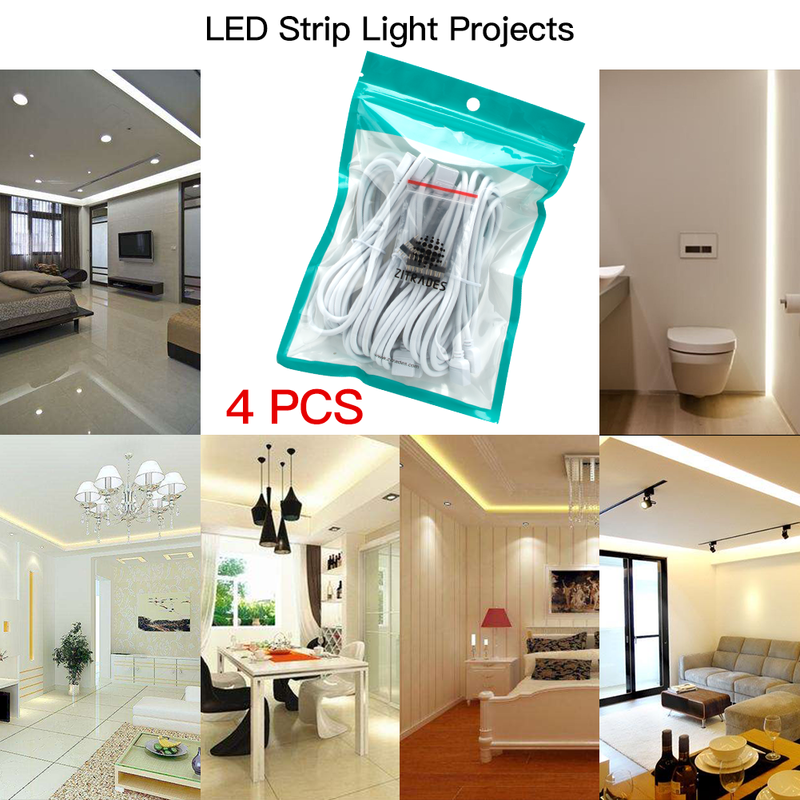 The connecting strip light is 5050 3528 SMD RGB LED strip lghts. 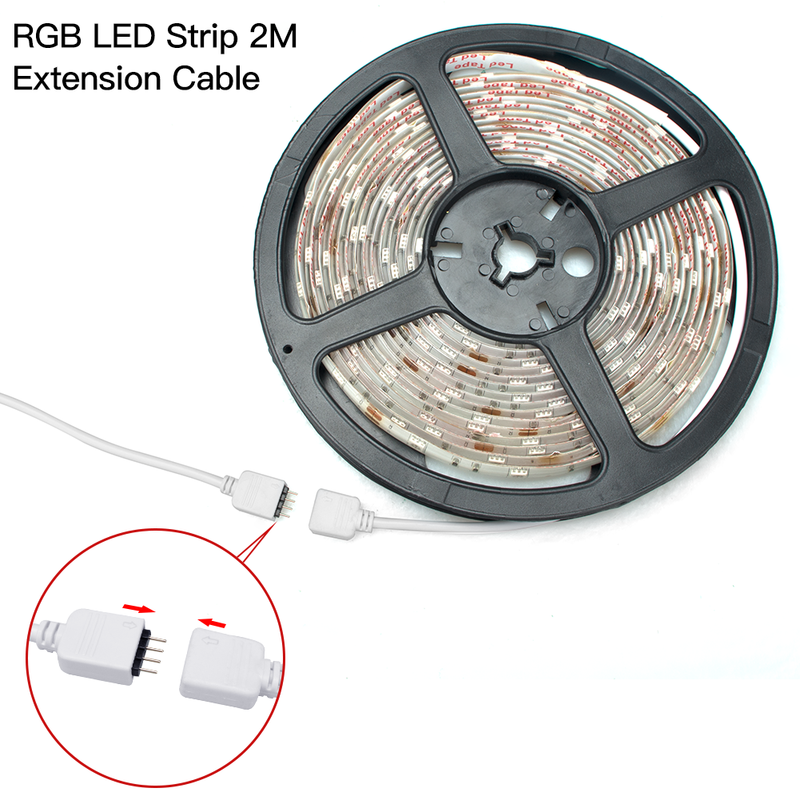 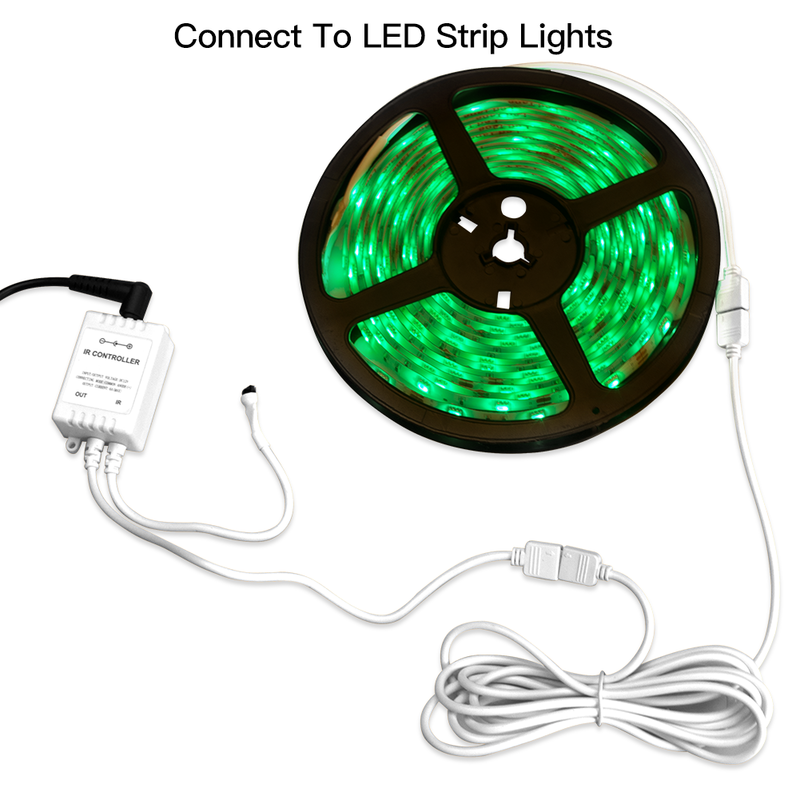 Perfect connecting led strip with controller or strip to strip connection. 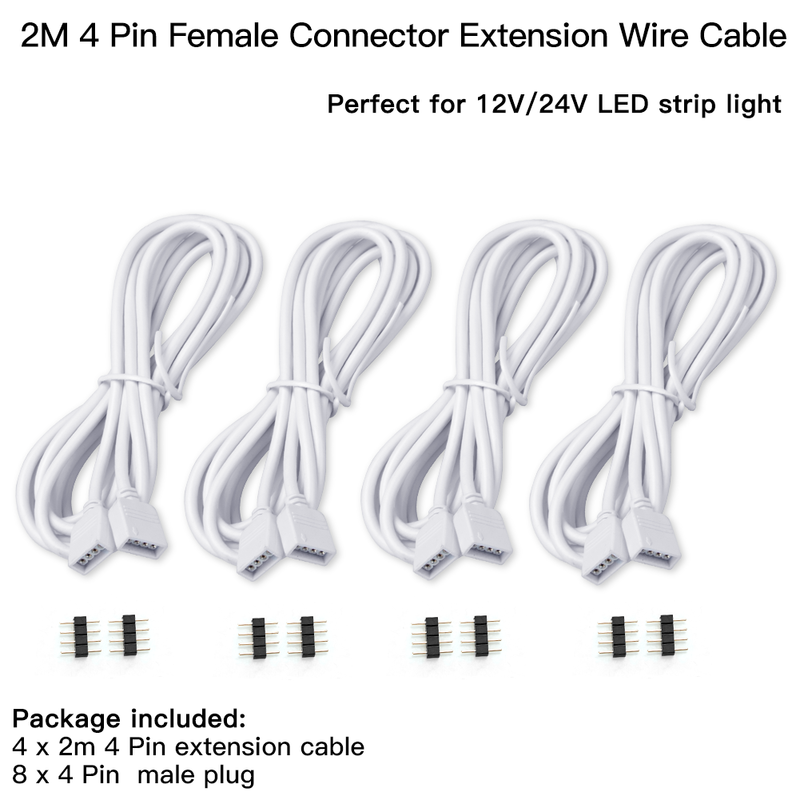 Package content: 4 extension cable, 8 male 4pin plugs. 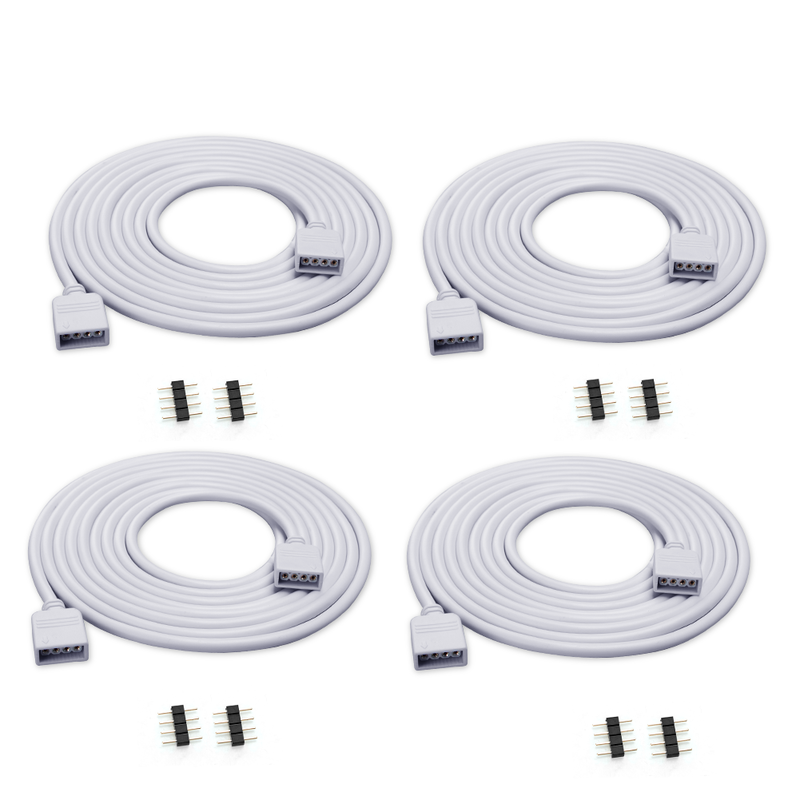 4 x 2M extension cable connect female plug. 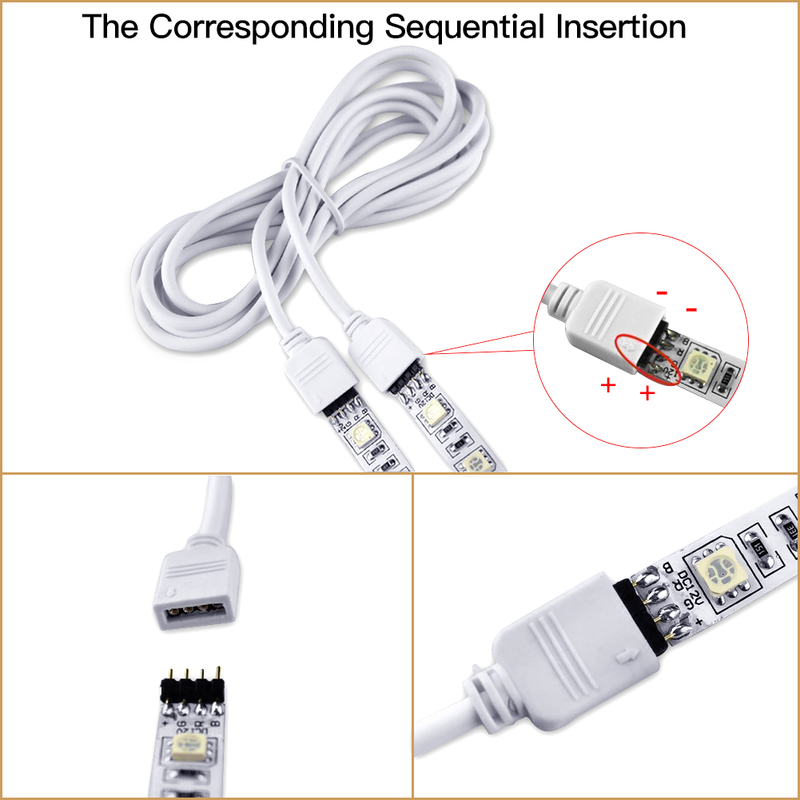 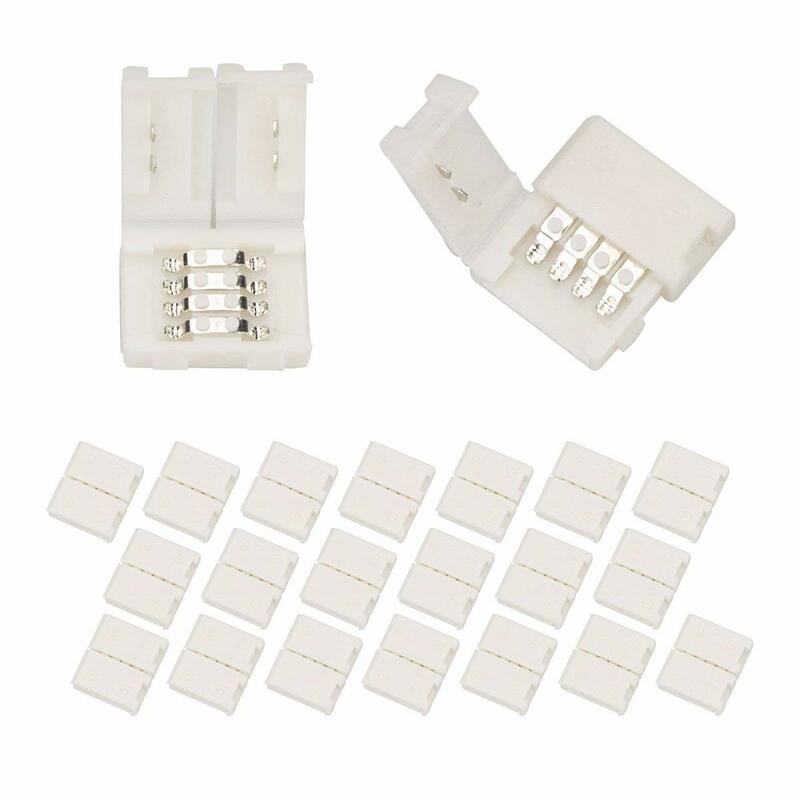 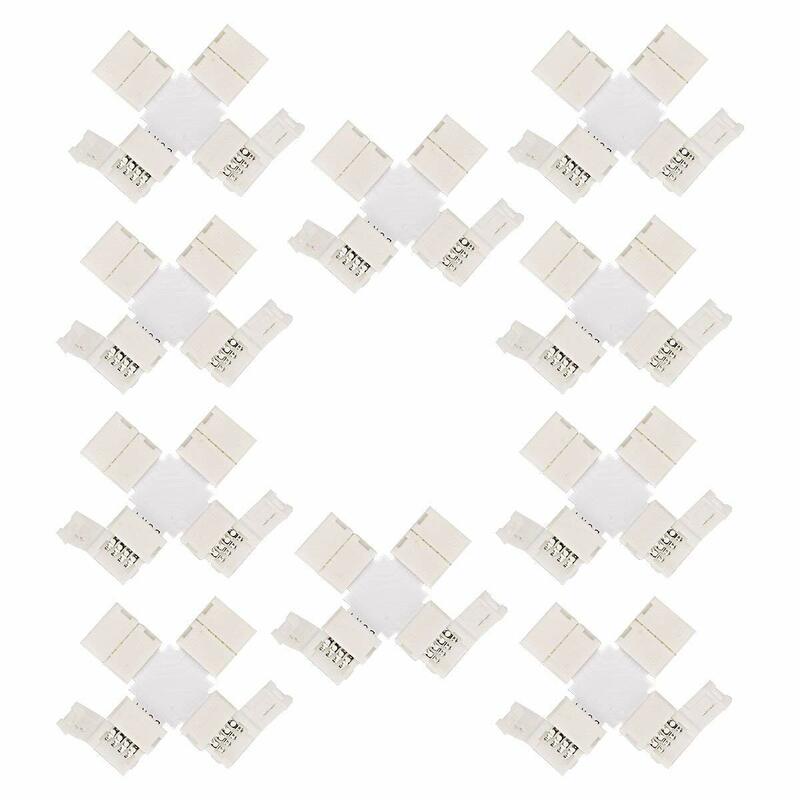 Female connector adapter cable plug for led strip lights RGB5050 3528;A perfect solution for connecting led strip with controller or strip to strip connection.